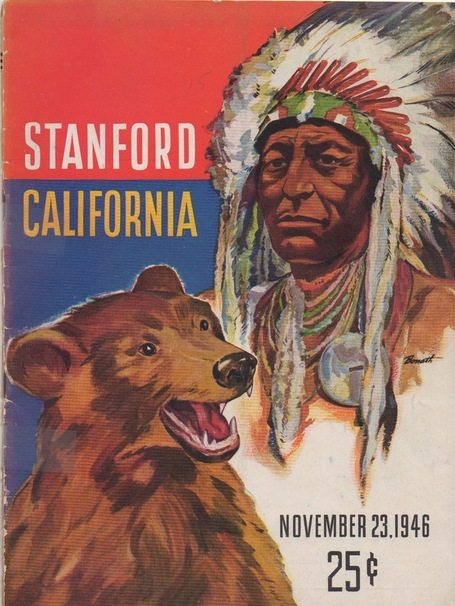 The Fighting Illini crushed Stanford on New Year’s Day 1952. 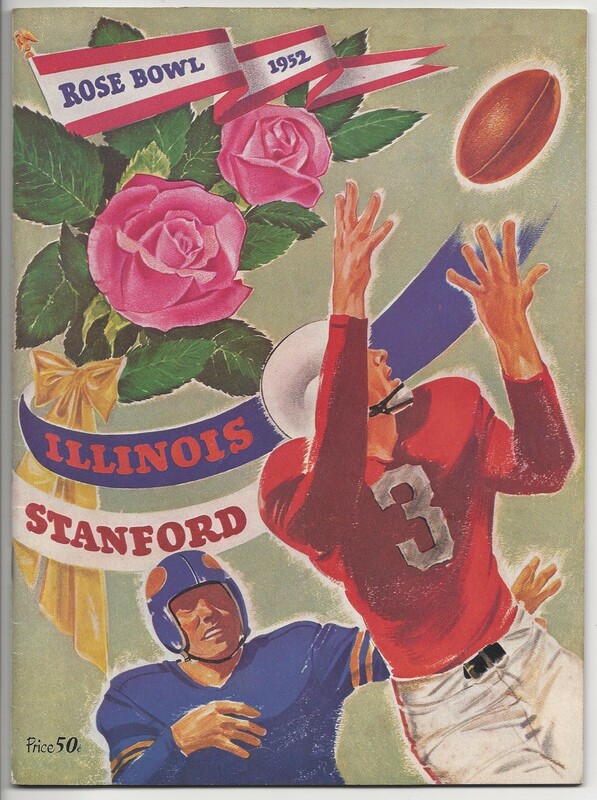 Keep scrolling for a classic College Kids Love Chesterfields cigarette centerfold and some great videos of the game (the second has Illinois players reminiscing about the victory). You can read the AP writeup, and see some photos from the game, here.